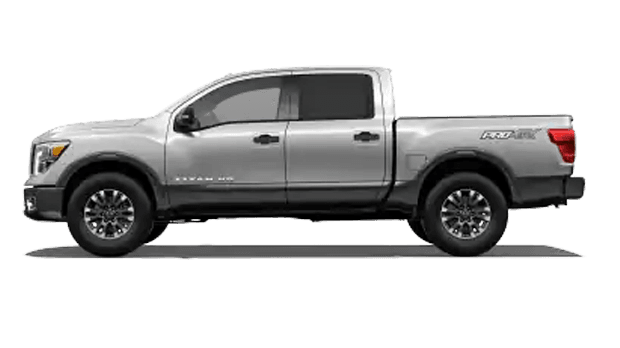 From an interior equipped with innovative tech to a rugged exterior with powerful on- and off-road capabilities, the 2019 Nissan Titan stands out from the lineup of full-size pickups. Explore everything this Nissan has to offer when you take it for a test drive at Ken Ganley Nissan, conveniently located at 5180 Montville Dr, Medina, OH. 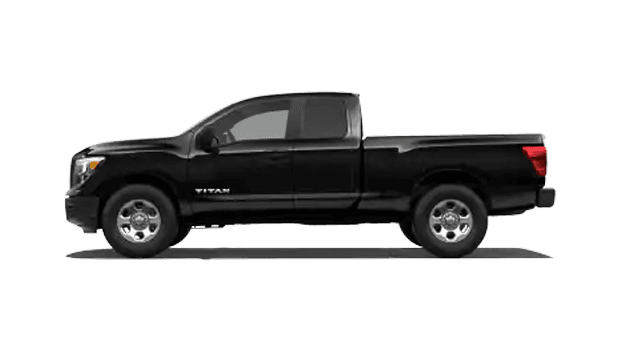 Check out a summary of the 2019 Titan’s most impressive features below. 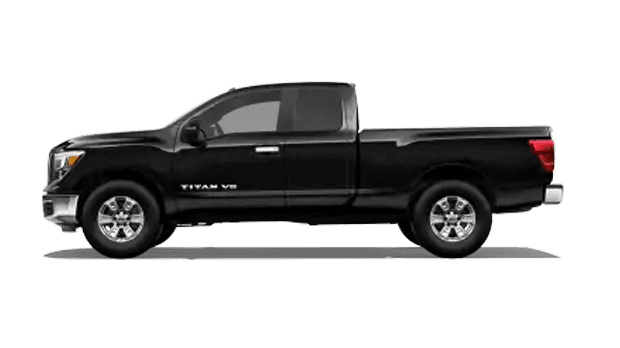 You’ll find a 390-horsepower, 5.6-liter Endurance® V8 engine with Direct Injection Gas (DIG™) technology under the hood of the 2019 Titan. 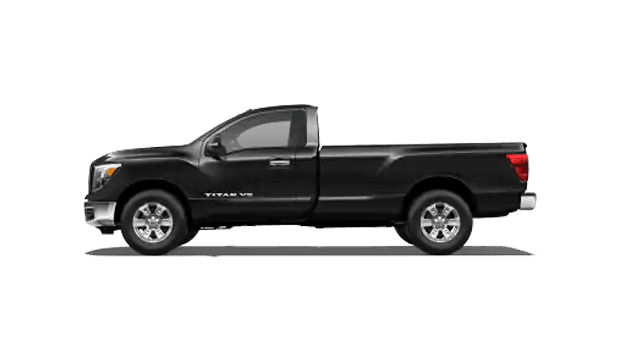 This powerful engine can handle your heavy hauls, too, helping give Titan a maximum payload capacity of 1,860 pounds and a towing capacity of 9,660 pounds. The Titan also features a variety of available trailer-assist technologies, including Trailer Sway Control, Tow/Haul Mode with Downhill Speed Control, a Trailer Light Check system and an Integrated Trailer Brake Controller. Whether you’re trailering to the jobsite or the campsite, the Titan’s spacious cabin surrounds you in comfort. 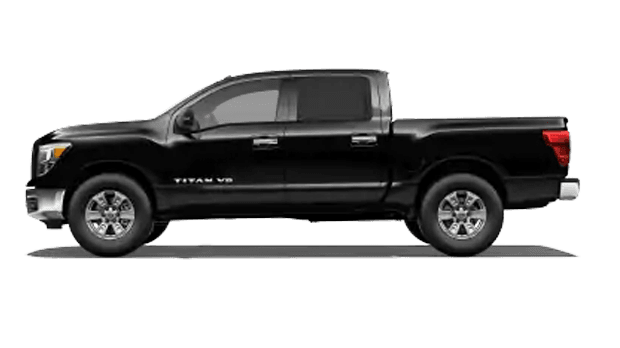 Zero Gravity front and rear seats come standard on the 2019 Titan and help to reduce muscle fatigue for superior comfort, especially when traveling long distances. Heated and cooling seats are also available on select trims, and you’ll have a choice of water-repellant fabric and leather seating appointments. 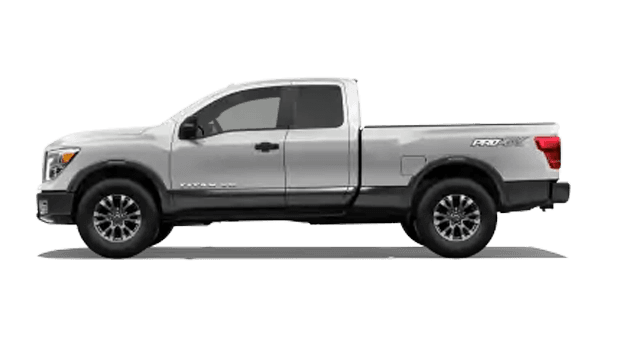 Climb aboard the 2019 Nissan Titan today at Ken Ganley Nissan. Our friendly sales associates are more than willing to make this Nissan yours today. 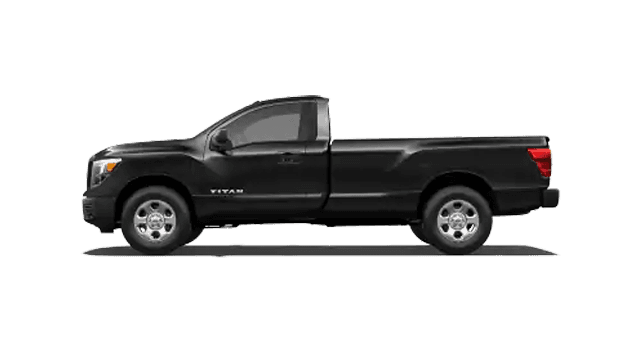 Contact us for more information about the Titan, or visit our dealership at 5180 Montville Dr in Medina, OH.